Is your business not delivering on its potential? 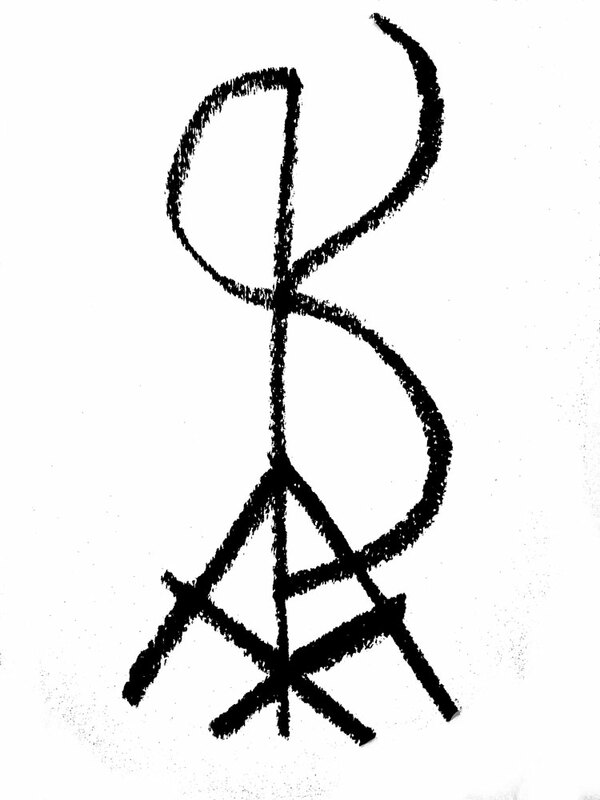 Try this sigil, “My Business Will Make More Money.” Simply redraw the sigil, or print it out an trace the design. Then activate it! Details here. Are you looking for a personal sigil to suit your needs or to address a specific problem? 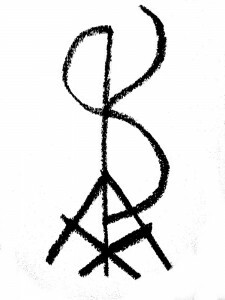 Order your custom sigil through the sidebar!